There is a clear protective layer on each nail be sure that you remove it! If you have recently applied lotion or cooked bacon…mmm bacon, this could have an adverse effect on the adhesion of the wraps. Oil is not helpful to the adhesion of the wraps. This can be fixed cleaning your nail beds with a product heavy on isopropyl alcohol. 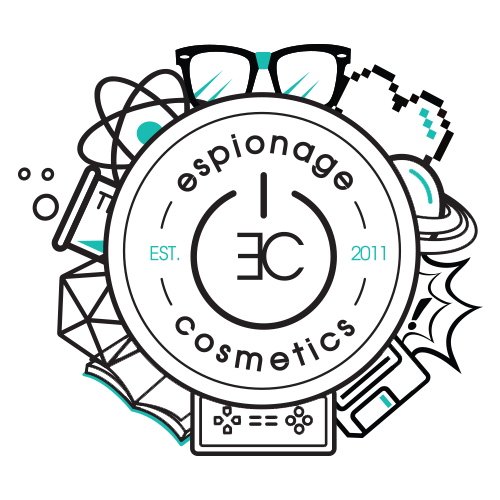 If you continue to have issues please email us at Support@EspionageCosmetics.com and we will troubleshoot with you! I just got a notice that I have to pay customs fees on an order that I made with your company! What is going on?